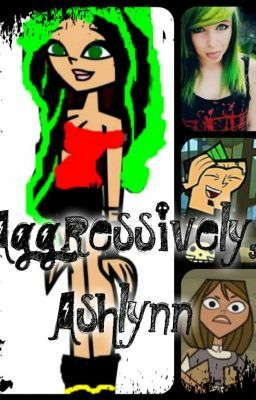 Ashlynn McCarthy is a 16 year old punk who happens to not know her father, except for maybe a small fleeting glimpse of a smile. After getting into one of the most brutal fights in school, her mother signs her up for TDI in hopes that she can cool down and do something "morale raising." She gets in. After realizing Duncan-from her school- would be there, they hang, and she falls hard for him. Will Duncan and Ashlynn be in love? Or will a tiny, perfect problem named Courtney stand in the way?